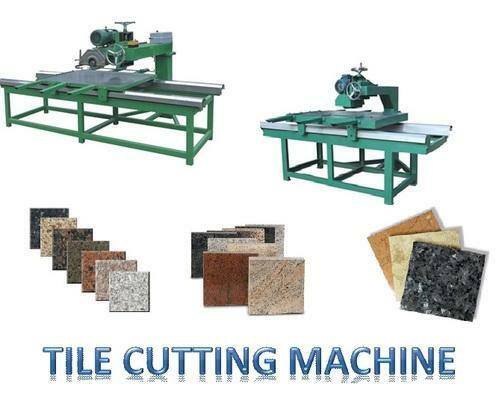 Offering you a complete choice of products which include bridge type tile cutting machine, granite tile cutting machine and site tile cutting machine. 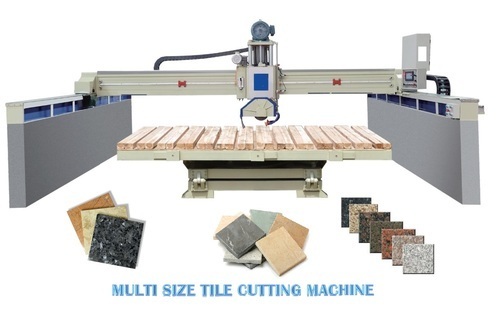 This machine is suitable for cutting slab to tile. The Cutting is flexible and cutting is efficiency. It is low cost and strong practicability. 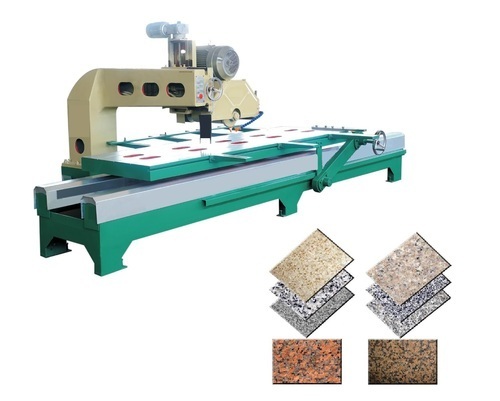 Looking for “Granite Slab & Tile Cutting Machine”?